Please remember you do not need to live in Southern Village to join the Club! Pay your Annual Dues here! Using ACH/e-check, you can pay your Annual Dues online. Using ACH/e-check, you can pay your SVC invoice, camp fees and more online. 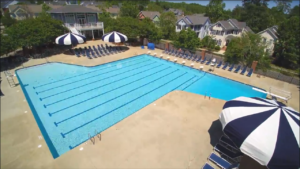 Southern Village Club is a family-oriented, year-round recreation facility nestled in the quaint neighborhood of Southern Village in Chapel Hill, NC. Memberships are open to EVERYONE, not just Southern Village residents. 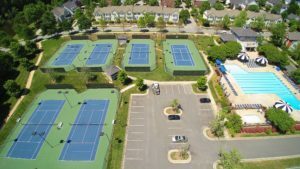 We offer a unique sense of community unlike any other swim and tennis club in the area. Our Club is a hub of activity with tennis clinics and leagues, extended pool season, swim team and lessons, Personal Training, fitness classes, a variety of summer camps, social events and more. We welcome new members throughout the year. Southern Village Club is a beautiful facility with an 8 lane, 25 yard competition pool with diving end, shallow end, and separate wading pool. The pool is open from early May until the end of September, and offers a wide array of activities including social events, swim team, and private lessons. Tennis instruction as well as competitive and social events are offered on 6 lighted tennis courts. Certified Pros offer a full range of lessons and clinics, and all ages and playing levels are encouraged to participate and improve their game throughout the year. 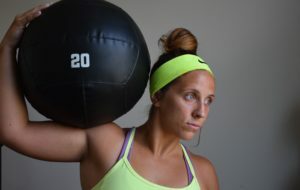 The club offers a variety of fitness options including SoFit Personal Training with Certified Personal Trainer James Davis as well as Yoga, Kettlebells, and Tang Soo Do classes. The Club’s popular Summer Day Camp offers a wide variety of activities to small groups of children. Camp days include lots of healthy outdoor activities and weekly themes add a lot of fun to the experience of the campers. 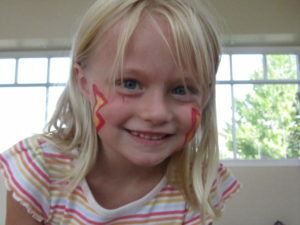 Day Camp provide lots of individual attention in a safe and well-supervised environment. 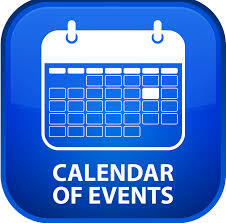 The Club calendar includes a wide variety of seasonal events. During the summer you’ll find poolside music, food trucks, tennis socials, tennis tournaments, swim meets, and holiday celebrations. In the off-season, Clubhouse events include Visits with Santa, Community Yard Sales, Parents Night Out, and much more. Join the Club: Southern Village Club offers a variety of memberships from single to family. All of our members enjoy full use of the club and all of its amenities. To arrange a tour or receive more information, please contact us at 919-969-8442 or use this online form.